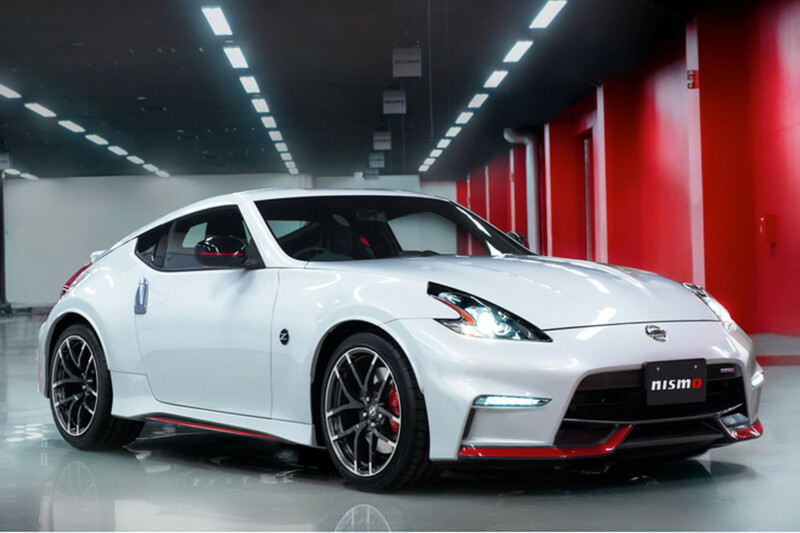 Nissan&apos;s high peformance arm debuts its latest performance coupe, the 2015 370Z Nismo. 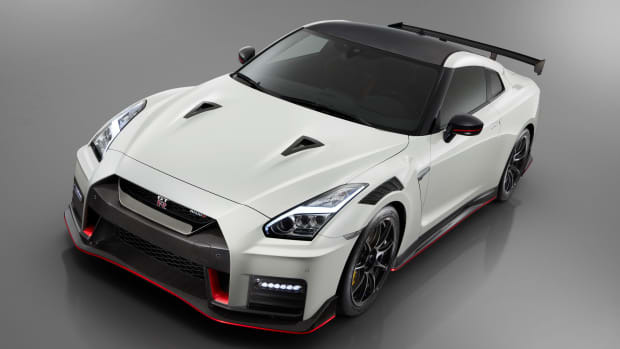 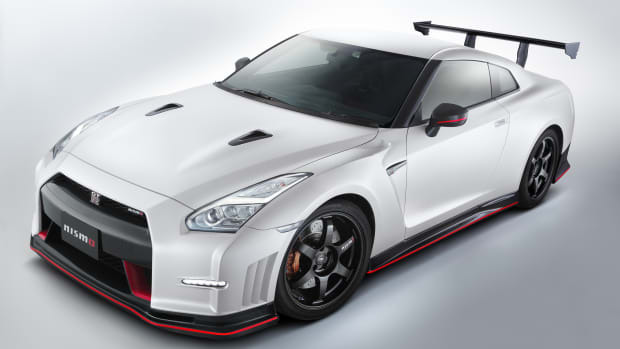 This year&apos;s car gets new exterior design elements with GT-R inspired aerodynamics, LED Hyper Daytime Running Lights, black headlight bezels, revised side sills, and a refined NISMO rear spoiler. 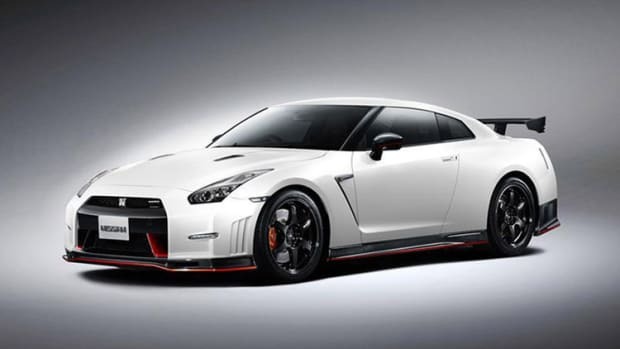 Power comes from a 350-hp 3.7L V6 and for the first time, can be equipped with a 6-speed manual or 7-speed automatic transmission.